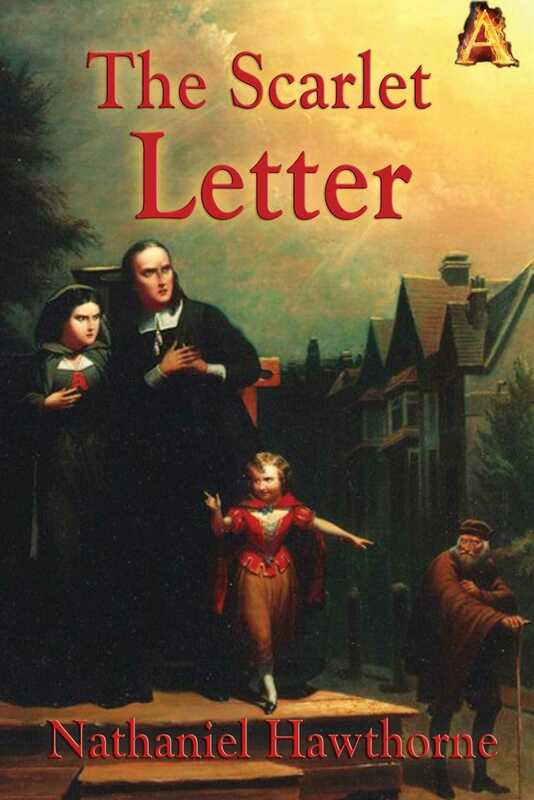 The Scarlet Letter is Nathaniel Hawthorne's crowning achievement, a masterpiece that has stood the time. Hester a young woman whose husband has been lost at sea becomes pregnant by another man. Though the Puritan community in which she lives demands to know the name of the father she steadfastly refuses to name him. Hawthorne explores hypocrisy, quiet dignity, and redemption in this land mark novel. A must read.